Picture this: An Agricultural Education student can't get his mower started. He's been taught a troubleshooting procedure, but instead of going through it on his own, he gets off the mower, walks over to the teacher, and asks for help. The other day, some colleagues and I were talking about the concept of "grit," and this student was one of our examples of a lack of grit. We extended our discussion to other classes, and one teacher brought up an example of another student who did the same thing in biology class--asking for an answer before even trying to find the answer on his own. But then another Agriculture teacher in our group spoke up, "I know that student you are talking about, and in my Ag class, that student never asks for help. He troubleshoots the tractors on his own all the time." In Ag, he shows grit, but in biology class, this student gives up before he even tries. And so it occurred to us: Grit is situational. 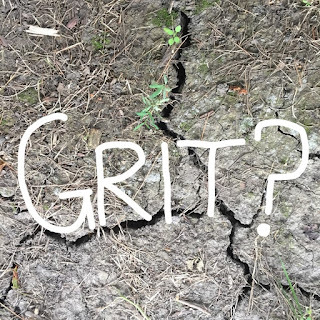 A student who shows grit in one class may not show it in another class. When he or she feels confident, he or she shows grit. When he or she lacks the skills or experience, he or she does not show grit. Could it be that simple? 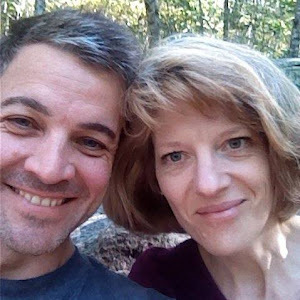 Could the grit concept be that wrong? 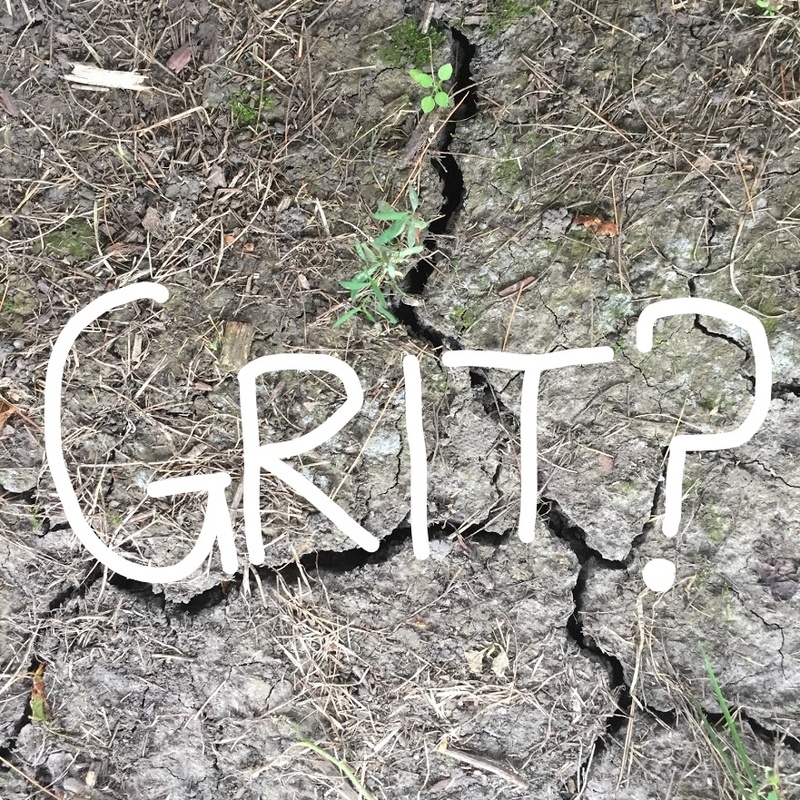 Grit is supposed to be a combination of perseverance and passion, but evidence suggests it's is just another word for contentiousness, one of the well studied "Big 5" personality traits. Grit is supposed to be strongly correlated with student performance and success, but there are actually other factors that show much better correlation, such as test scores and cognitive ability. In fact, if you control for conscientiousness, grit shows almost no effect. Interventions to improve grit are questionable, since efforts to improve conscientiousness have only small effects. So where does that leave us? Maybe it leaves us with plain old quality instruction in skills that build competence and confidence. Competence and confidence that will manifest as grit. One of the hallmarks of our program here at the Depot has been our emphasis on student-student interaction and collaboration, but this can be challenging. Many teens are insecure and self-conscious and so focused on peer approval that it is hard for them to open themselves to criticism and judgement. But our goal is to develop a culture where they feel free and confident to take those risks and where they have the necessary skills to engage in productive and genuine conversations. We also want to create a democratic environment where students are genuinely involved in decision-making at the school. That's why we have Tribal Councils. In Tribal Councils, students are presented with an issue or problem and then follow a protocol for deliberative discussion and consensus building. Past issues we have discussed have included out CHIPS incentive system and Project Block, and today we used the protocol to discuss our cell phone policy. The goal of the process is that every student has a voice and that eventually we (hopefully) come to some consensus. It generally works pretty well. Today, we did not finish step 6, but we gathered some interesting (and varied) ideas. A couple of tables focused on enforcement and punishment while another focused on incentive and reward, for example. Our goal is to continue the discussion so that we can develop a plan. My hope is that they will settle on doing some "phone-free-days," but we'll see. In any case, it gets them all talking to each other, and because they know that we always implement at least part of what they come up with, I hope they feel empowered. And I hope they are building the skills they need to make their families, workplaces and communities more collaborative and democratic.